whtop.com maintain the biggest web hosting listing with 20 companies having facility in Росси́я. NEW For a quick overview, you can check latest cheap plans added to this category! Customers looking for website hosting in Russian Federation may consider these webspace providers for signup and benefit from geolocation! - Company descriptions is too short (236). Minimum 500 chars. 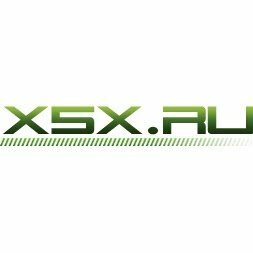 Айхор - VDS хостинг на SSD дисках, виртуализация KVM, безлимитный трафик, аренда выделенных серверов, PHP хостинг, Bitrix хостинг, поиск и покупка доменов, SSL сертификаты.